If you thought social media was just a fad, guess again – it has turned in to a real business and real money. On the plus side, there’s a short list of sites you need to pay attention to (like Facebook, Twitter, LinkedIn, YouTube, and a few others). The downside is just being on those sites is not enough. You need to build a list and a relationship. Everyone has different objectives. Maybe you are looking to build credibility. Maybe you are looking to expand your reach. Maybe you want to create raving fans that spread the news about your company! No matter what your social media needs, Exposure One can help set up your business on these sites and, more importantly, optimize your results. 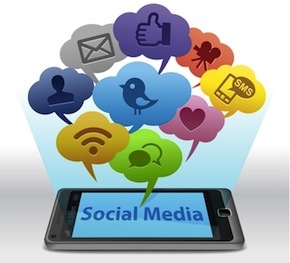 Contact Us for a free consultation to see whether social media management services can help your online business.